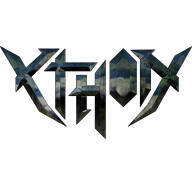 Ython is a Belgian heavy metal band and we would like to share our music with the world and play at the large festivals somewhere in the future, and you can help by spreading word of Ython among your friends. 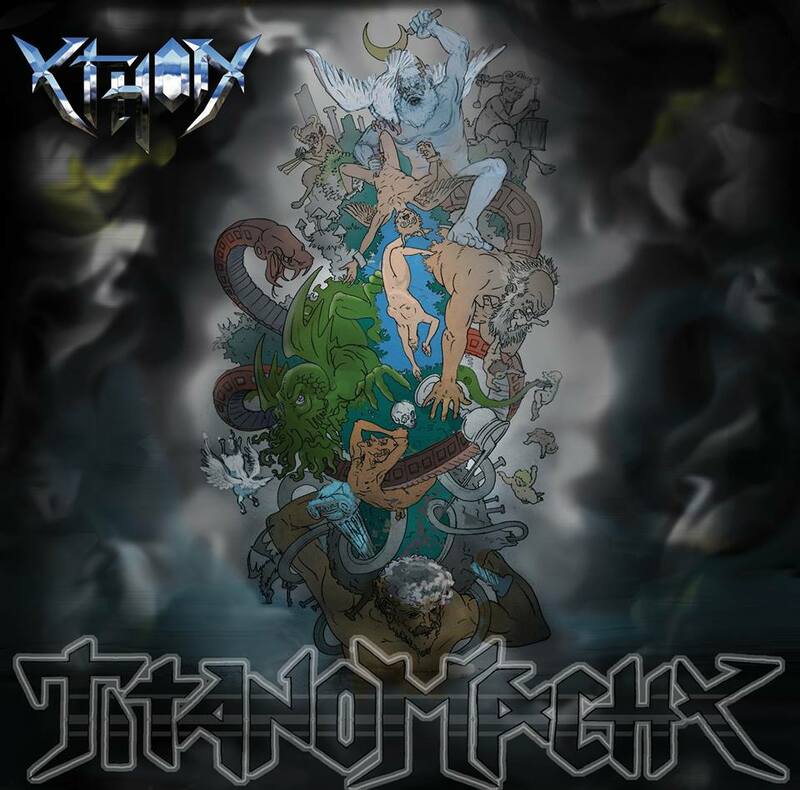 Our first full-length album, Titanomachy, can be streamed for free. If you like what you hear, don't hesitate to tell your friends about it and show your support on our Facebook page. Some more info about us: we play heavy metal with several influences from other genres and we don't shy away from a little experimental touch (scales, vocals and the like). We have an awesome singer with some of the strongest vocals chords you may have ever heard, and our lyrics run from Greek mythology to black holes. If you like heavy metal, you will like this! Thanks for your heavy support!